Since 2012, yoga has been in and out of my life and has been the only form of fitness that sparks joy within me every time I am on the mat. Slowly, this passion has grown into a strong desire to make yoga the main focus of my life by becoming a teacher and sharing this passion to the world. From a young age, I have always had a passion for dance, music and movement, and my vision is now to translate this into yoga. I have always loved Vinyasa flow because each class is so unique and dependent upon the teacher’s creativity and personality. 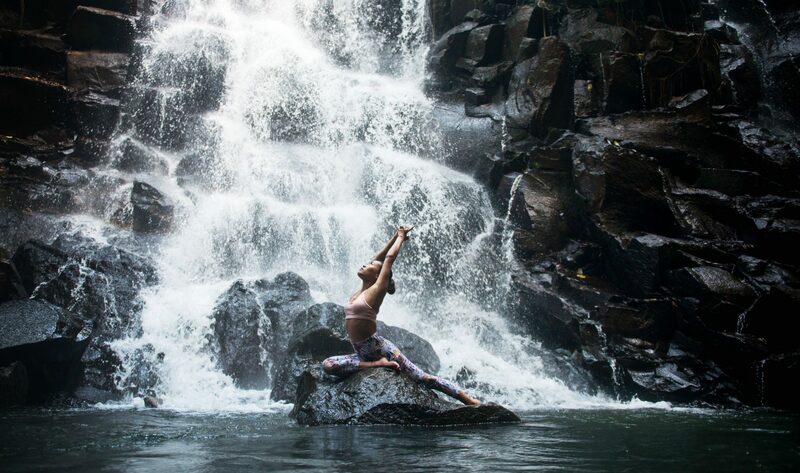 I aim to blend the yin and yang, bringing order and chaos to a point of harmony in my flows and taking my students, whether they’re beginners or seasoned yogis to the next level, to a stage where they themselves had never thought to push themselves. Yoga is not about how flexible you are or how well you can do the insane instagram-worthy asanas. It’s about connecting to your body and your breath, going deeper into each pose every time you are on the mat, no matter where you start or where you are. It’s about giving back to your body, bringing more mobility and function into this beautiful vehicle you decide to walk this Earth with. Please contact me for any bookings, enquiries or collaborations!